The delegations "exchanged views on how to achieve fairness, balance and reciprocity in the economic relationship,” Lindsay Walters, a White House spokeswoman, said in a statement. She did not mention further talks. "In past conversations when, despite what I would characterize as mountains of evidence about those practices (forced technology transfer and forced joint ventures), they come into the meeting and say we don’t do that anymore. I think the evidence suggests otherwise, and I think the international community agrees with us,” said the official, CGTN reported. Beijing officials say China has done so already. CGTN reached out to the Chinese Embassy in the United States for a statement. No immediate comment was available. The dispute over China’s high-tech industrial policy escalated Thursday as the Trump administration and Beijing imposed taxes on an additional $16 billion of each other’s goods. The administration last month had slapped tariffs on an initial $34 billion in Chinese products, and Beijing responded in kind. 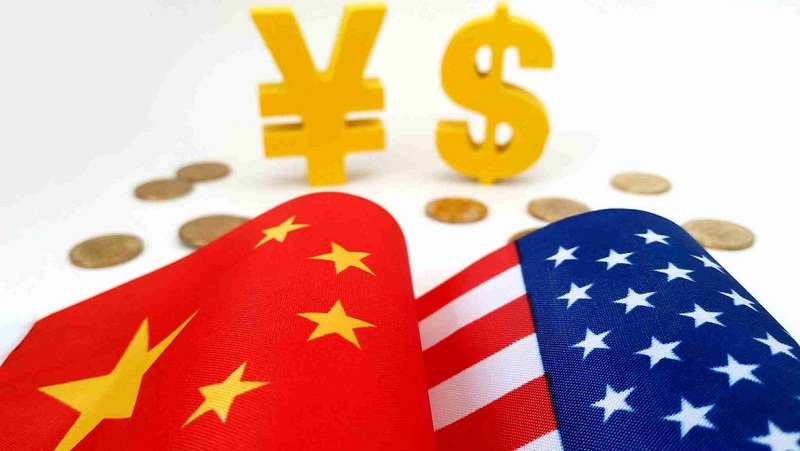 The Trump team is preparing tariffs on US$200 billion more of Chinese products, and China has vowed to counterpunch by targeting US$60 billion in American goods.